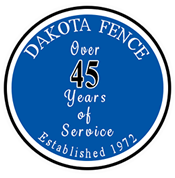 Whether you need a fence gate for your home or business, Dakota Fence offers a wide range of styles, sizes, colors and hardware options. 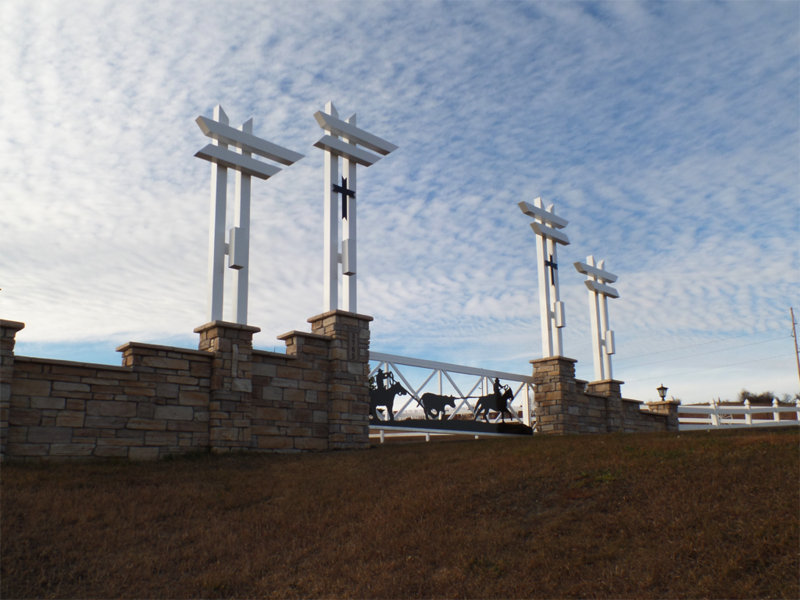 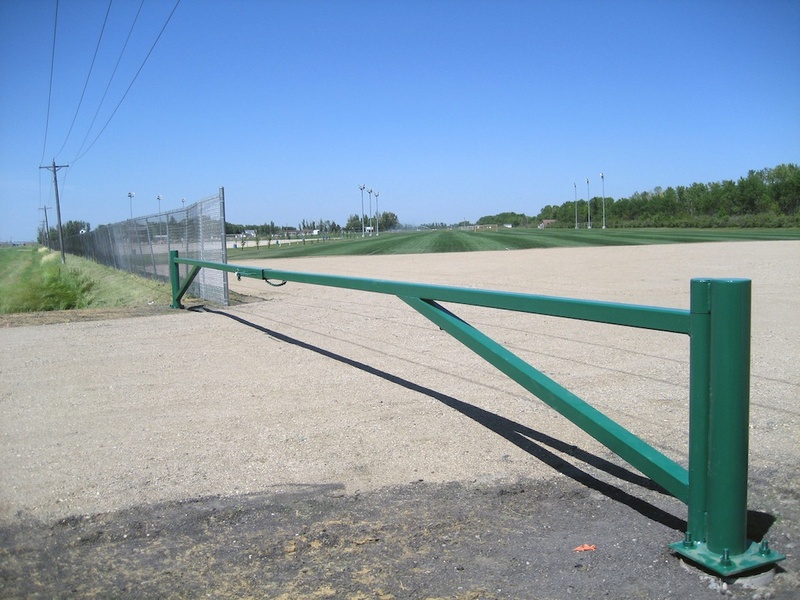 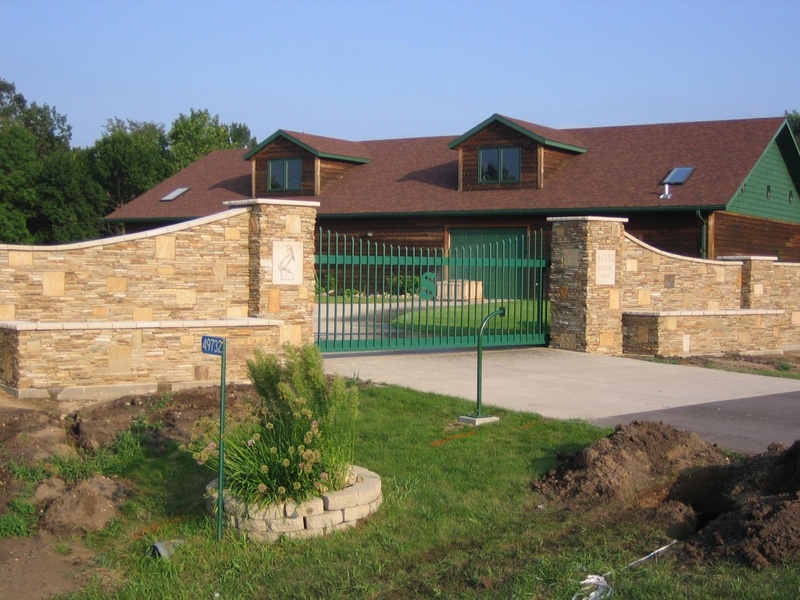 No matter which type of fence gate you choose, you can rest assured when you choose a Dakota Fence product it will be well constructed and dependable. 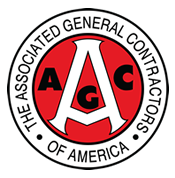 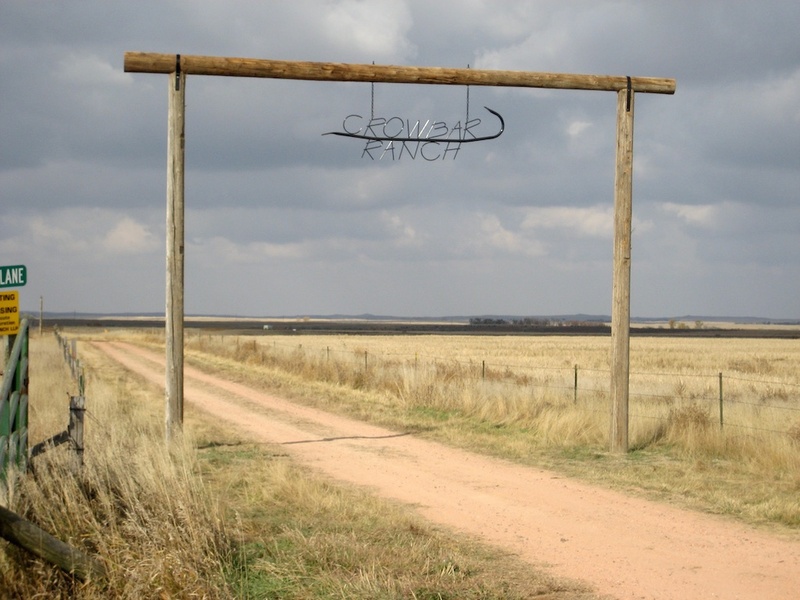 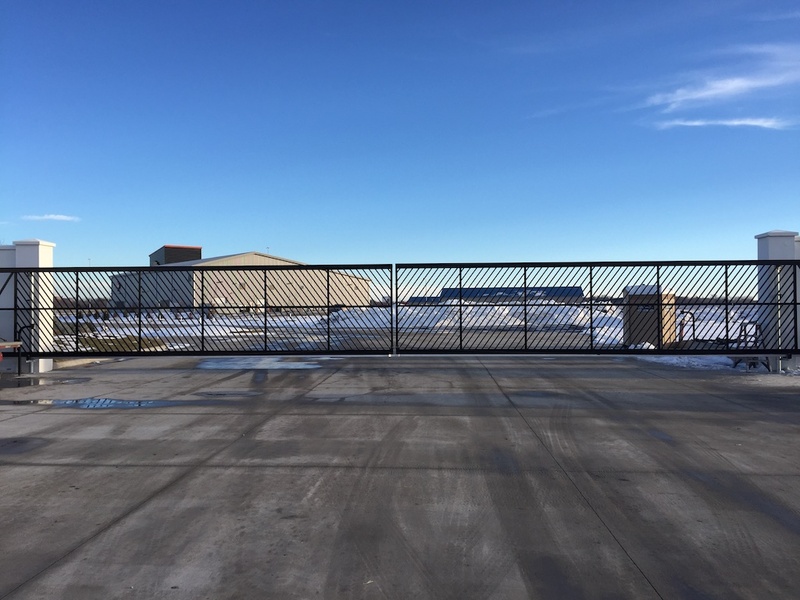 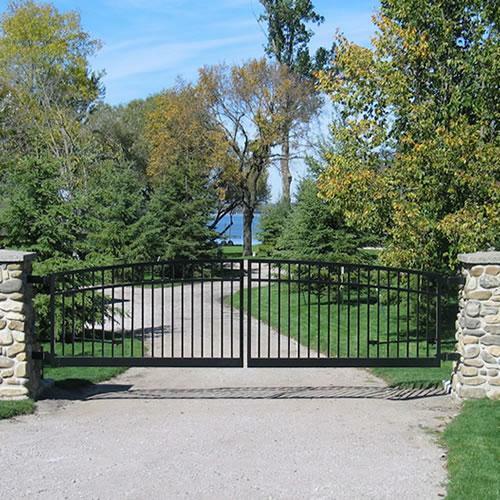 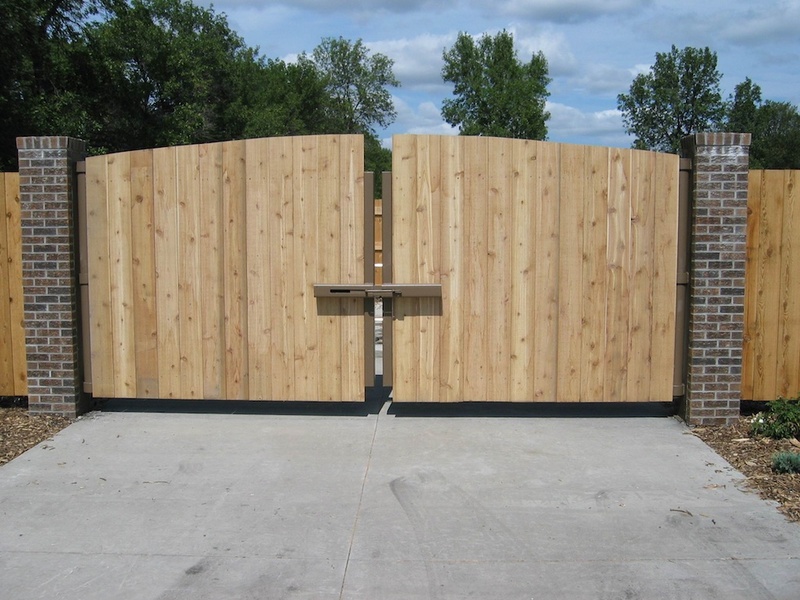 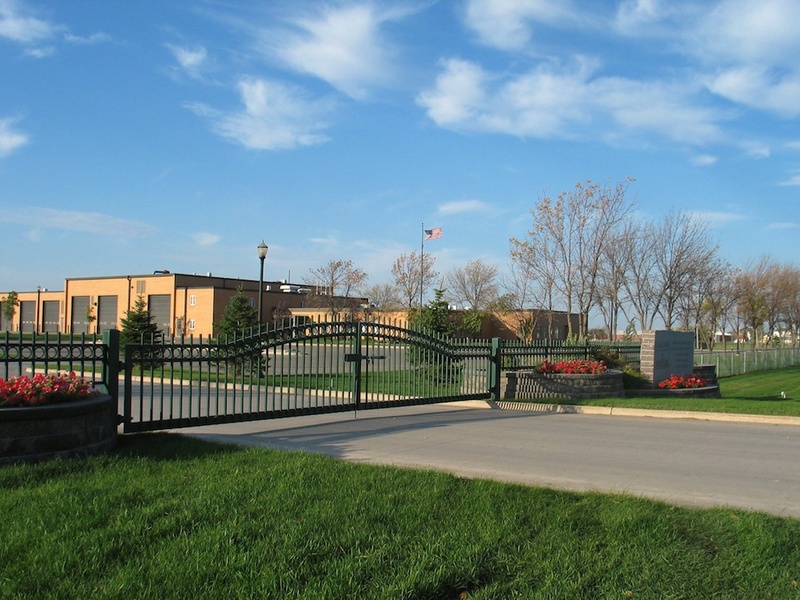 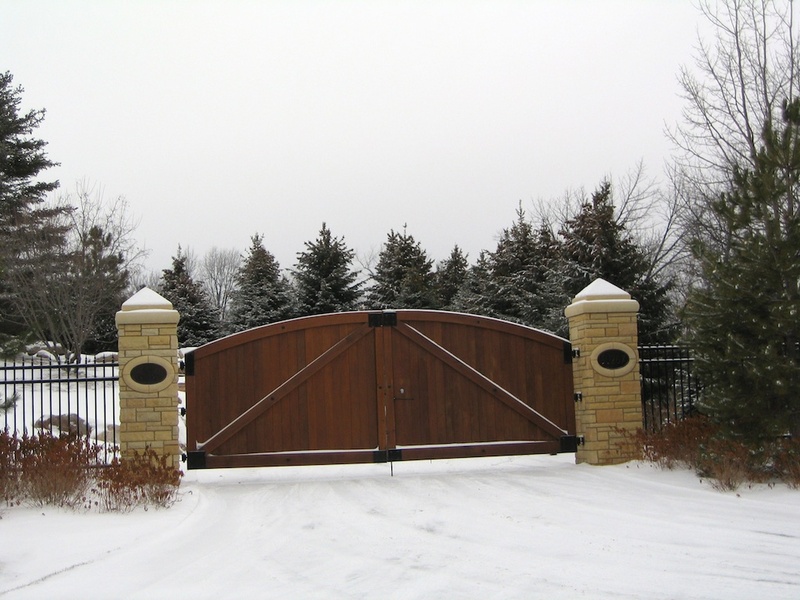 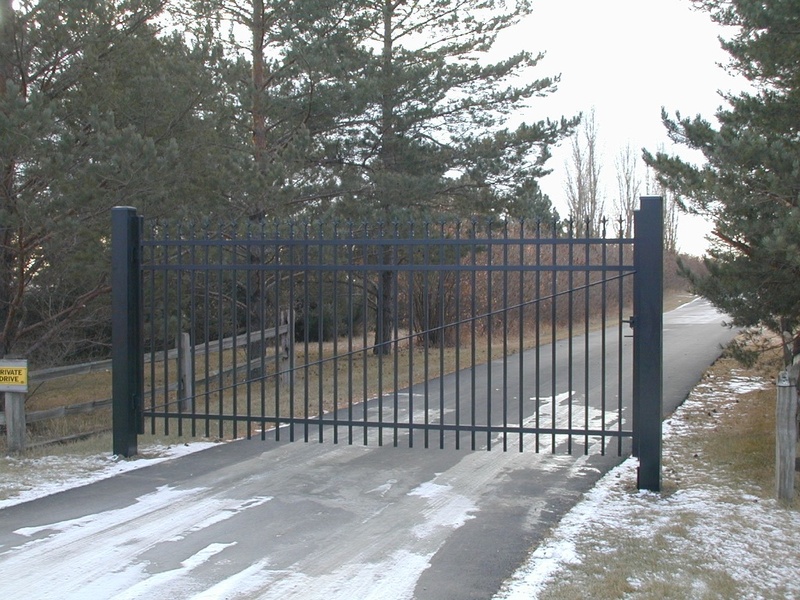 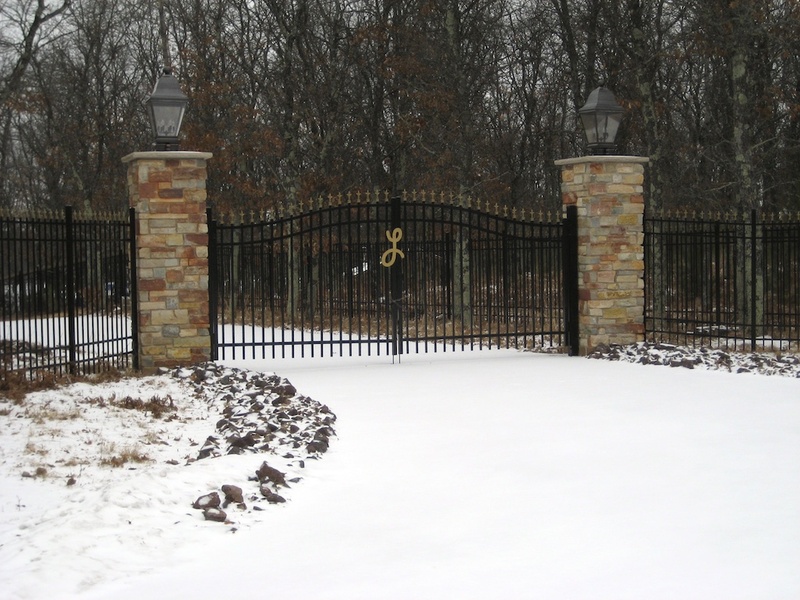 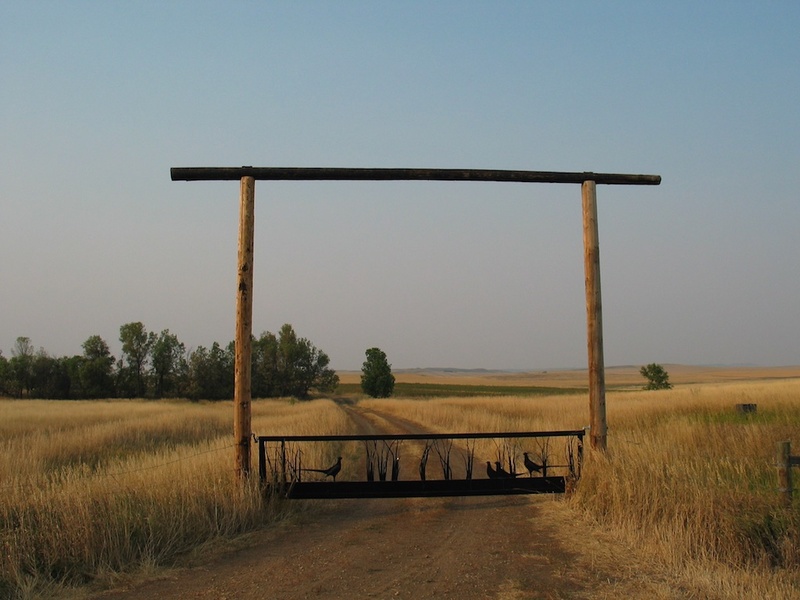 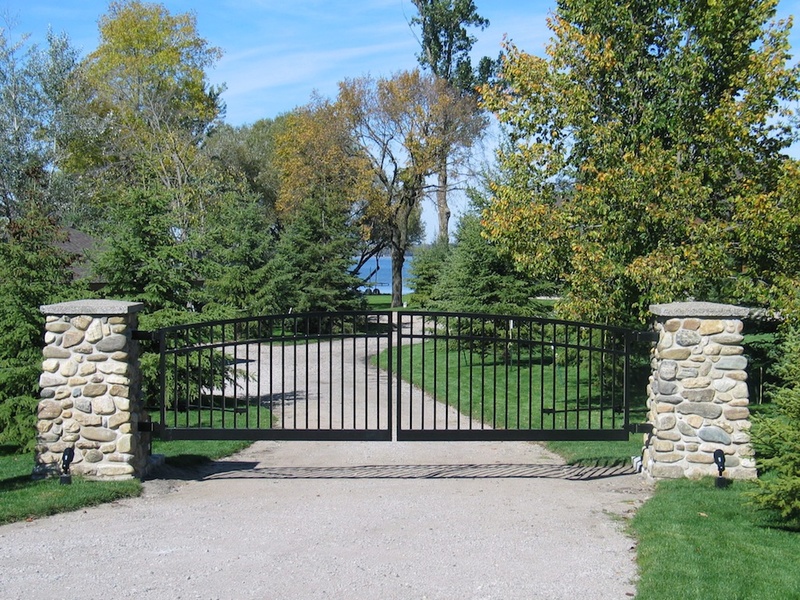 View our gate options for residential and commercial properties, as well as the many possibilities for custom gates.